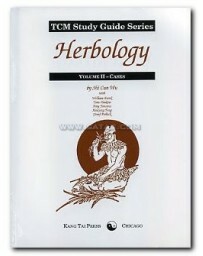 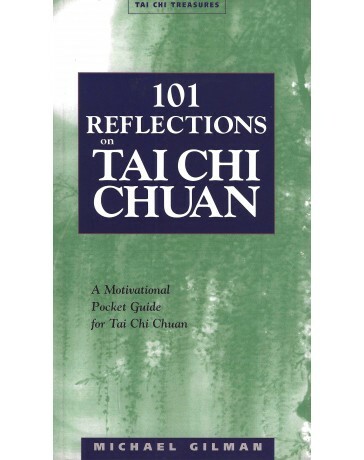 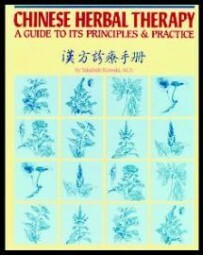 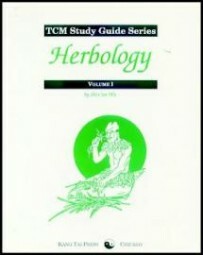 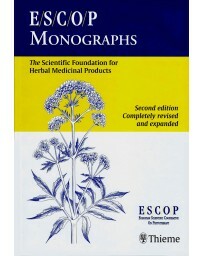 Designed specifically for classroom-oriented study, the first section of this text compares the actions and indications of substances in eleven categories such as exterior-releasing herbs or tonics. 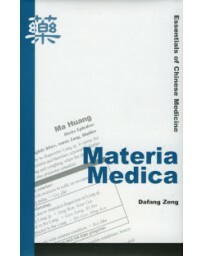  In effect, it is an applied materia medica that offers distinctions based on principles that can be applied in the development or modification of formulas. 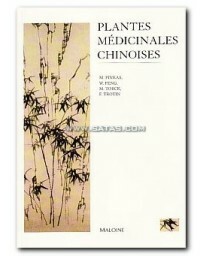 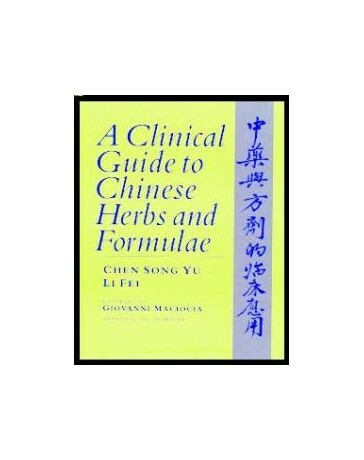 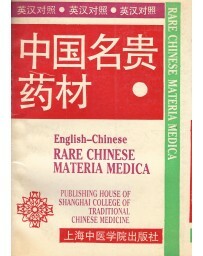 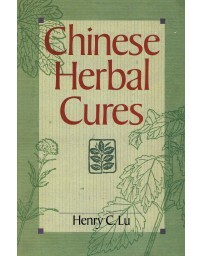 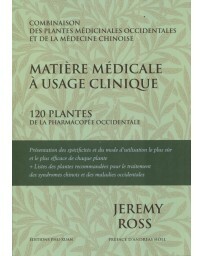 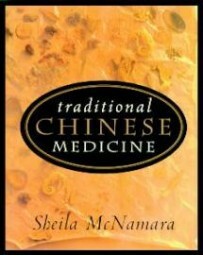 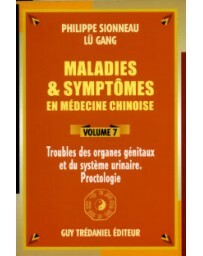 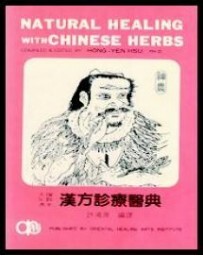 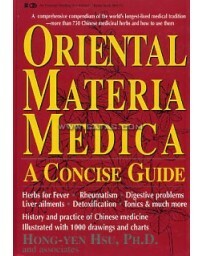 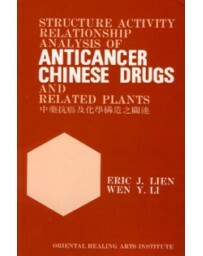 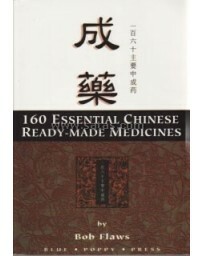 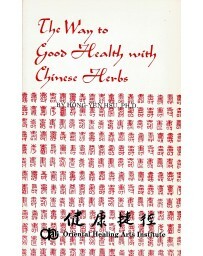 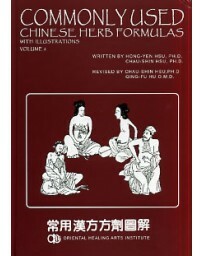 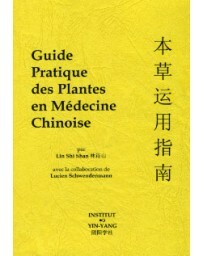 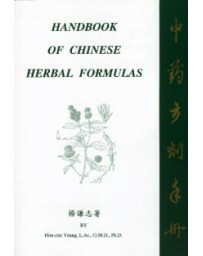 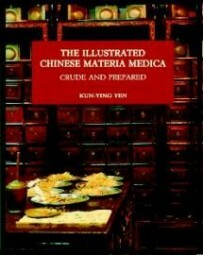 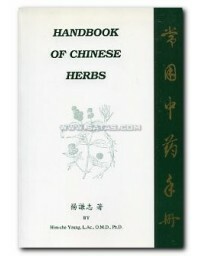 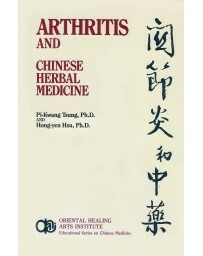 The second part of the text deals with combinations of common Chinese herbs. 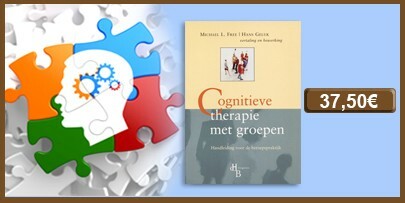 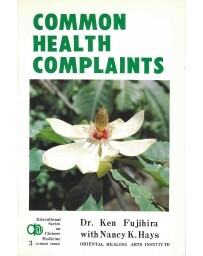 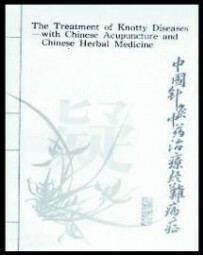 There are ten sections based on treatment principles. 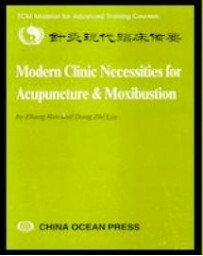 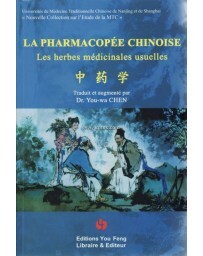 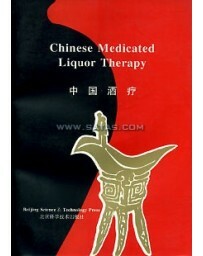 In the third section medicinal substances are grouped according to the zang fu. 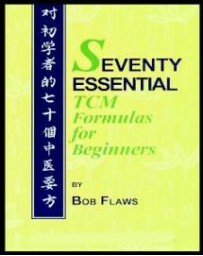 In the next section, the authors turn to a discussion of formulas. 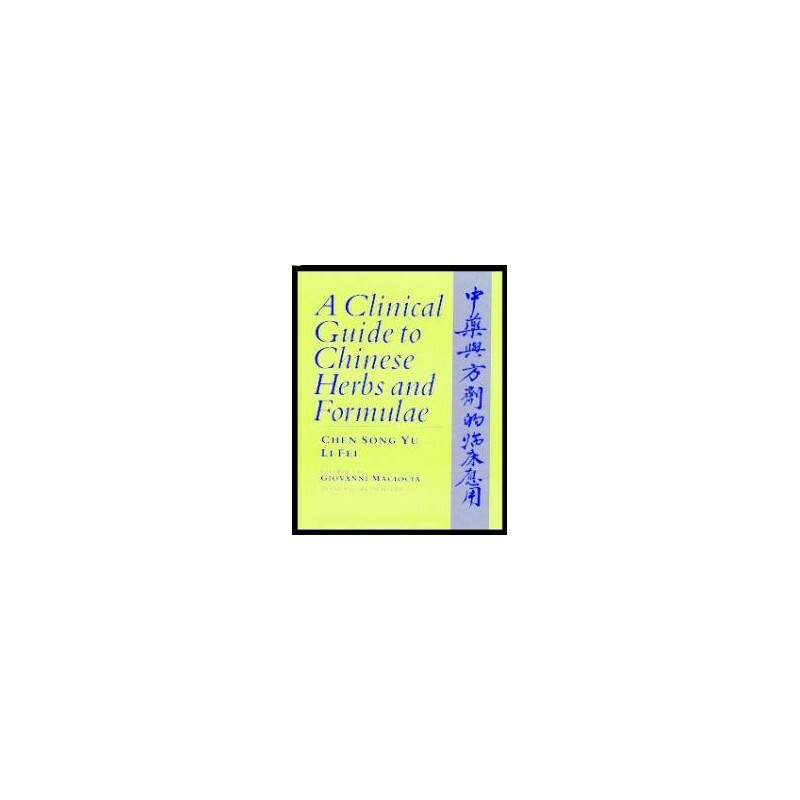 Thirteen categories of formulas are discussed; in each the guiding principles of prescription are outlined then detailed as instructions for formula development. 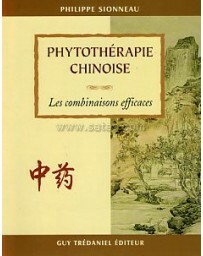 The final section outlines the treatment of common diseases, their differentiation as syndromes and the herbal medicine applied.